Copper 2020 Kia Sportage LX FWD 6-Speed Automatic with Sportmatic 2.4L I4 DGI DOHC INTERNET SPECIAL PRICE EXCLUDES TAX, TITLE, TAGS, DMV, DEALER FEE. SEE DEALER FOR DETAILS. Recent Arrival! Pacific Blue 2020 Kia Sportage LX FWD 6-Speed Automatic with Sportmatic 2.4L I4 DGI DOHC INTERNET SPECIAL PRICE EXCLUDES TAX, TITLE, TAGS, DMV, DEALER FEE. SEE DEALER FOR DETAILS. Recent Arrival! 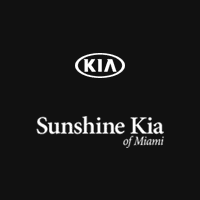 Black Cherry 2020 Kia Sportage LX FWD 6-Speed Automatic with Sportmatic 2.4L I4 DGI DOHC INTERNET SPECIAL PRICE EXCLUDES TAX, TITLE, TAGS, DMV, DEALER FEE. SEE DEALER FOR DETAILS. Recent Arrival! 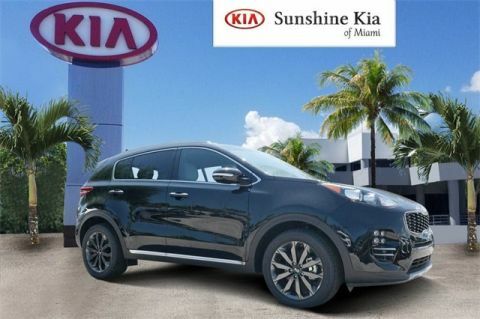 Steel Gray 2020 Kia Sportage LX FWD 6-Speed Automatic with Sportmatic 2.4L I4 DGI DOHC INTERNET SPECIAL PRICE EXCLUDES TAX, TITLE, TAGS, DMV, DEALER FEE. SEE DEALER FOR DETAILS. Recent Arrival! 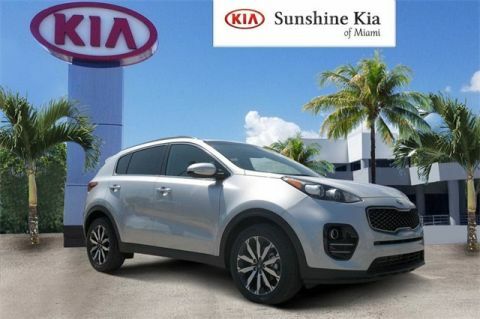 Sparkling Silver 2020 Kia Sportage EX FWD 6-Speed Automatic with Sportmatic 4-Cylinder DOHC INTERNET SPECIAL PRICE EXCLUDES TAX, TITLE, TAGS, DMV, DEALER FEE. SEE DEALER FOR DETAILS. Recent Arrival! 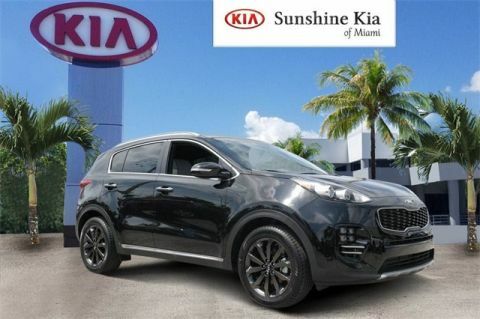 Sparkling Silver 2020 Kia Sportage LX FWD 6-Speed Automatic with Sportmatic 2.4L I4 DGI DOHC INTERNET SPECIAL PRICE EXCLUDES TAX, TITLE, TAGS, DMV, DEALER FEE. SEE DEALER FOR DETAILS. Recent Arrival!